This is part six – read part 1, part 2, part 3, part 4 and part 5 here. "Does anyone else feel like going out and kill something? No? Ok, just me then." This one is truly annoying: Apparently, playing video games will make you go out and kill your fellow citizens like some deranged psychopath. Every time we hear about some suicidal mass murderer, they always seem to have a history of playing video games. Clearly there’s a link and we should probably ban all video games to save ourselves from genocide. No. Playing video games doesn’t make you more prone to violence. First of all, not every game is violent. 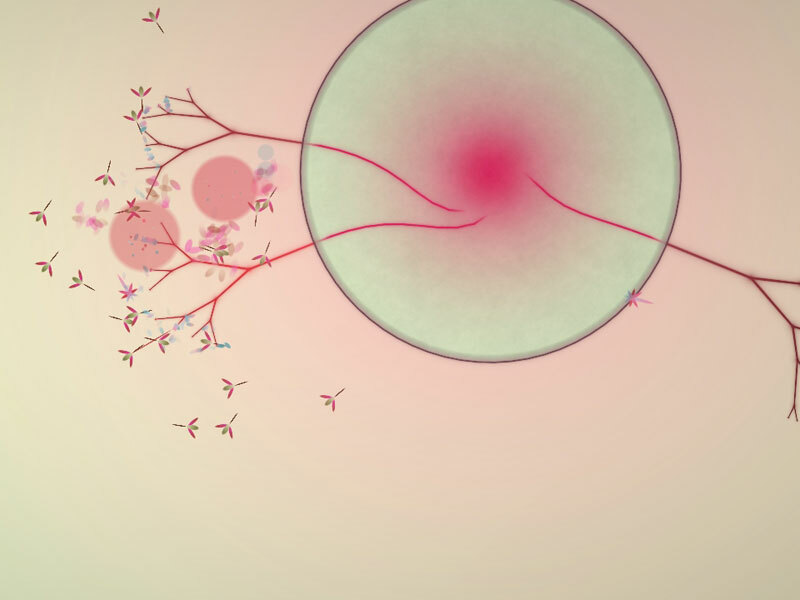 There are a number of achingly beautiful and truly creative and artistic games, like Darwinia, World of Goo, Limbo and Eufloria. But what really grabs the headlines are the violent shoot-em-ups like Grand Theft Auto, Counter-Strike and Call of Duty. 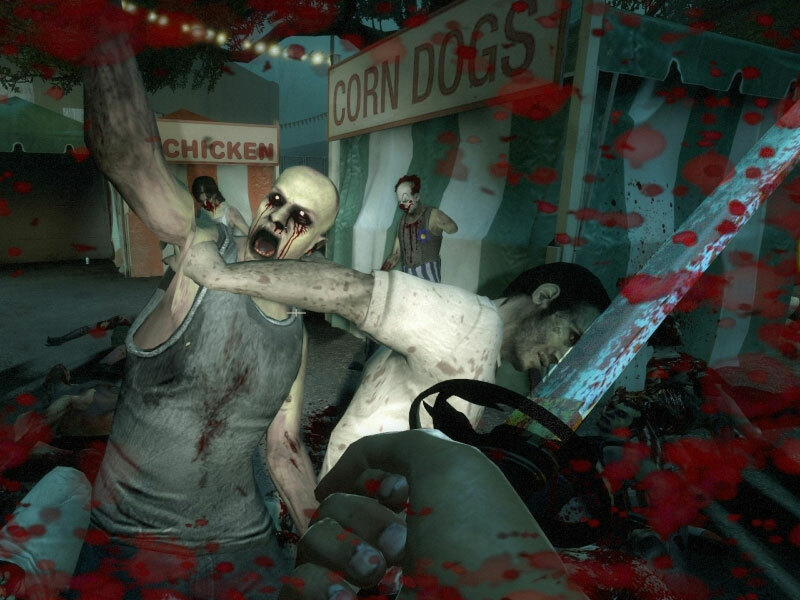 Action-packed and bloody games where you shoot and kill people in a number of different and gruesome ways. So, let’s get to the facts: what does the statistics say? Well, first of all, UK is the country with the highest proportion of gamers in Europe, with more than 50% of the population actively playing video games on a regular basis. Number of video game sales has more than doubled in the last decade. Now, what are the figures for crimes committed in the UK for the same period? As it happens, they have decreased with 23% on average*, while reported incidents of violence as recorded by hospitals has fallen by 25% during the last 10 years. Hang on. What’s going on here? We all know that crimes have increased – we read about in the papers every day! Well, actually, not so much. News tend to report crimes more, because it is attention grabbing, and therefore commercially viable, but it doesn’t necessary reflect the true proportion of violent crimes in our society. "And THIS is for that report you made me write!" To be fair, there are studies of brain activity of gamers that show a correlation between violent games and increased emotional activity coupled with reduced inhibition and self-control. But even so, video gaming seem to have no negative effect on our society. If anything, the statistics would suggest that the more we play video games the more peaceful and law-abiding we become. Perhaps this has something to do with using games to de-stress after a hard day at work/school? In addition, several new studies show that video games can help you with both mental and physical ailments such as depression and visual deficiencies. To summarise: playing video games (even gory ones) won’t make you violent – in fact it could have some health benefits and help you relax. Personally, I believe video games are just like books, comics, films and music: unless you’re already a crazed psychopat, they won’t make you go on a killing spree. 12. This time, 3D television is here to stay! This is the 6th installment of the Urban myth series. You can read part 1, part 2, part 3, part 4 and part 5 here. Part 7 is to follow. * Actually, one category of crime has increased slightly: bicycle thefts. Must be due to all those violent bicycle video games we have.. I don’t play video games. Nothing against them-I just never got into it. When my peers were playing them when I was an adolescent, I was playing music. I simply didn’t have the time. By the time I did have the time, I was behind the times. It seemed to be too late. There were too many books I wanted to read. 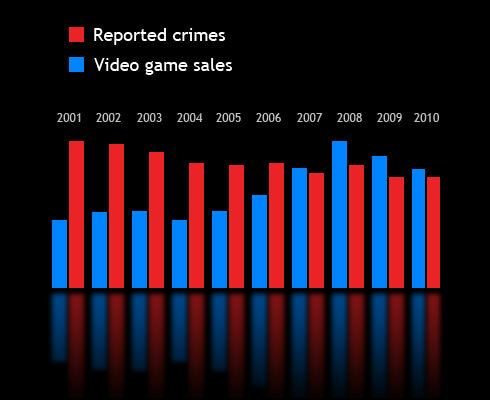 But this is great data, and I know gamers get a bad rap for the violence in some of the games. There was a school shooting here in Germany several years ago, and banning violent video games was the easiest (most knee-jerk) reaction considered. Really like what you’ve been doing with these posts Andreas. It’s practical, which is important, but even better-it’s entertaining. Thanks @lahikmajoe! Yes, I know it’s a bit of a fringe subject, but it gets me really angry. Any kind of anti-social behaviour gets blamed on video games nowadays. A ‘knee-jerk’ reaction, as you said. And this is not a new phenomenon. Before this it was video films and before that comics. Go back far enough and it was books that had a bad name. In the end, we all have to take responsibility for our own actions instead of trying to find something external to blame. But perhaps that’s a little bit too scary? Ha! Love this. Especially RE 3D tv. Thanks! Yes, why ramble on? I lack eye hand coordination that is required for successful video game playing. If I play I get enraged because I cannot get Mario in his damn Cart to go the correct direction. The only person I feel like killing after playing video games is myself. You are clearly already a psychopath and should be kept away from any actual Mario Carts. That wouldn’t really be a killing spree, though, would it? So I guess it validates my point. Wohoo! I am bummed that Elizabeth stole my line on the 3D TV. I should really be more on top of things and getting in here sooner. I am going to print out a copy of this and give put it next to the X-Box next time my mother-in-law comes over. I can’t play personally, because the all the buttons confuse me, but my husband and son really have a fun time playing together. Playing video games is a hobby. There.